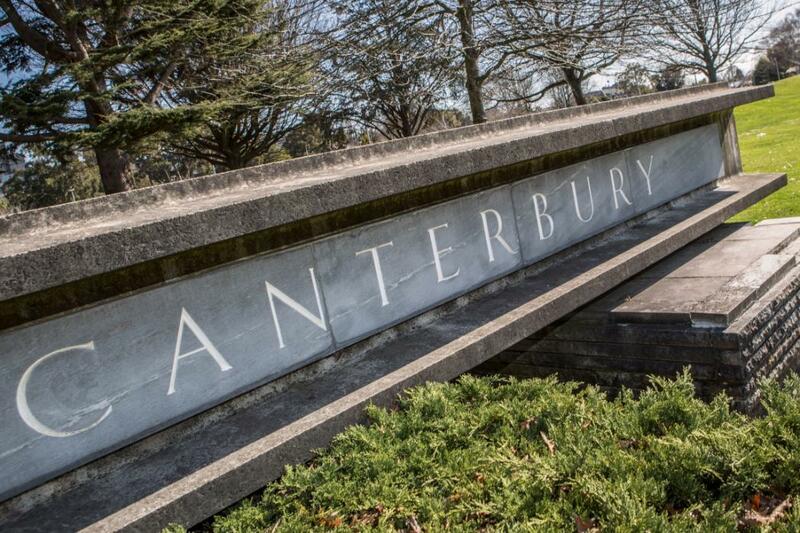 The University of Canterbury is proud of the magnificent bequest left by a former distinguished student John Angus Erskine. This bequest enables some 70 Visiting Erskine Fellowships to be awarded each year to international academics to teach students in Erskine eligible school and departmemts. In addition to the Erskine Fellowships, the University of Canterbury also offers a smaller number of additional teaching fellowships called Canterbury fellowships, Cambridge fellowships (to academics from the University of Cambridge, UK) and Oxford fellowships (to academics from the Univeristy of Oxford, UK) each year. This fellowships are typically awarded to non-Erskine eligible schools/departments. The Erskine bequest also funds overseas teaching fellowships for up to 25 University of Canterbury academics in eligible departments on what is known as an Erskine Grant. Erskine Bequest eligibility: Each college has an annual quota of Visiting Erskine Fellows and Erskine Fellowships are awarded via a nomination process. A nomination is made by the Head of a School/Department and supported by the College Pro-Vice Chancellor. Approved nominations are then sent to the Erskine Programme Office for assessment before being sent to the Assistant Vice -Chancellor (Academic) for sign off. Potential visitors should correspond in the first instance with the relevant Head of School/Department or academic colleague. Please send a current curriculum vitae together with any accompanying materials to the Head of School/Department for an initial assessment. The Head of School/Department will complete a nomination form on behalf of the potential visitor. Cambridge/Canterbury, Oxford/Canterbury and Canterbury Fellowships and Grants are awarded on a competitive basis with nominations requested yearly, usually in February. Please conact the Head of School/Department for further information. The Erskine Programme Manager can also be contacted in the event there is no response initially from a Head of School/Department.